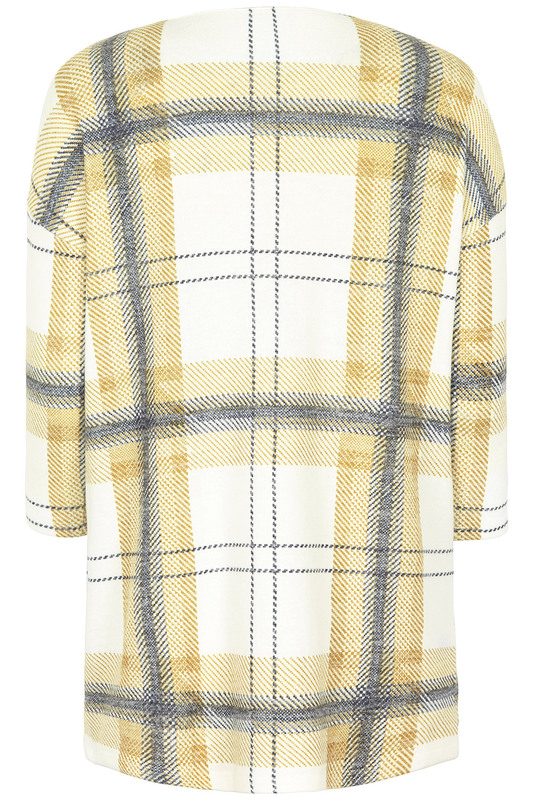 Stay stylish with this soft-touch tunic, with its 3/4 sleeves making it perfect for taking from season to season. 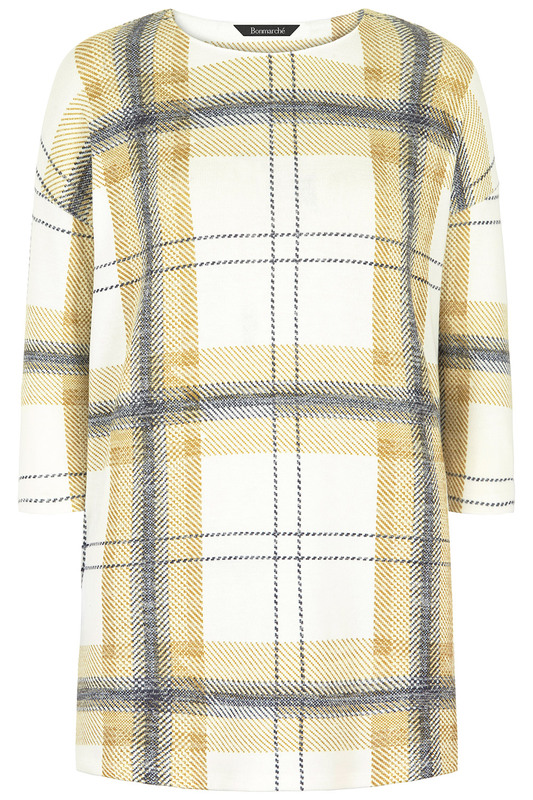 Its bold, pretty check print makes a statement, and the longer length is perfect for pairing with leggings or slim fit jeans. With a comfortable fit and a high, round neck, this tunic is sure to become a wardrobe staple.